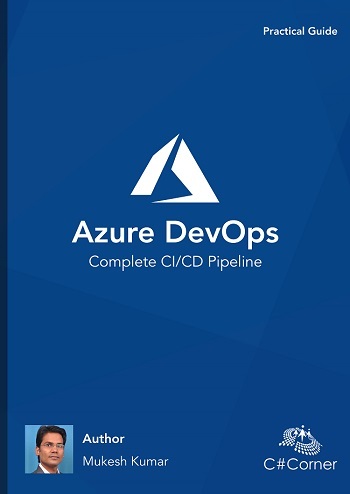 In this article, I will demonstrate you why we need to choose Web API and why we need to go with Windows Azure Mobile Service. Last week, I met my friend and he asked me this question. We discussed on this topic, so, decided to write this article. These days, Node.js is more popular. 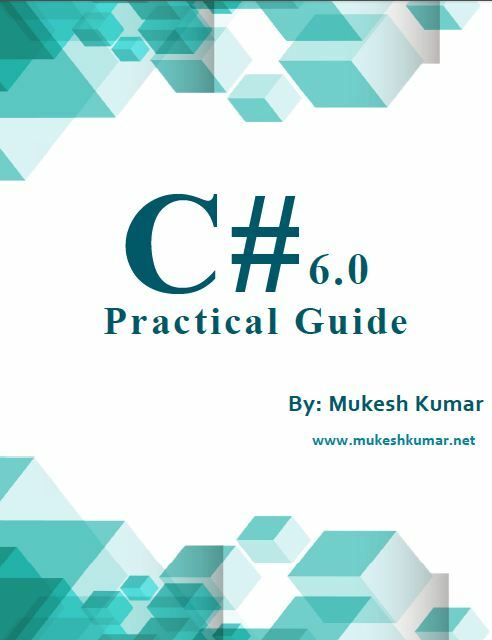 It provides simple framework, which makes works easy. I have seen many .NET developers move to use Node.JS as back end. As you know, Web API is used only for that client who uses HTTP enable services. There is a problem with Web API, if you want to create a Web API service, then you need knowledge of ASP.NET solution and you need to be familiar with .Net. There are more benefits of Web API over Node.js. Web API uses HTTP request and process them using the HTTP verbs. 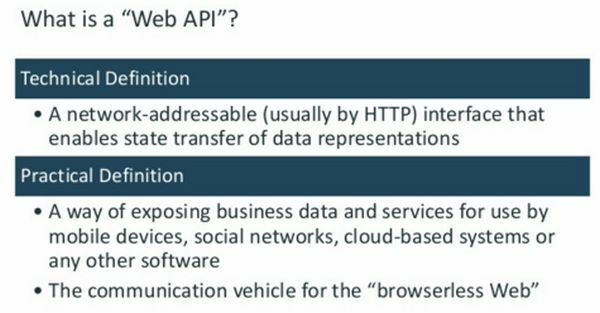 Actually, Web API is fully REST service. 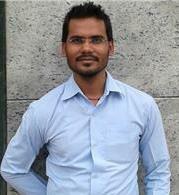 As per my thinking Web API is better approach to create APIs. Mobile services can only be run on demand or you can schedule the service when it will start and when it will stop. 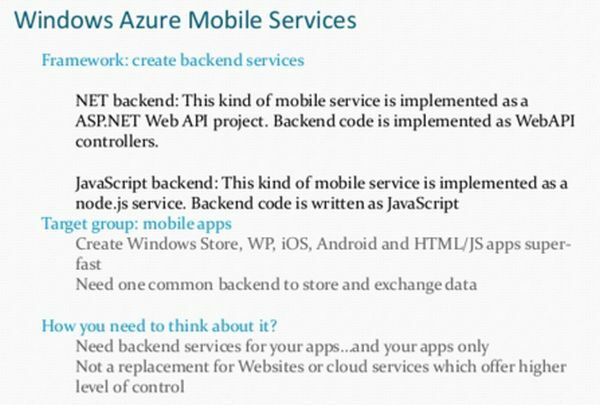 To use Windows Azure Mobile Services, you need to use any Source Control where you can take the backup. Web APIs can run continuously or you can schedule it or run it on demand. So, Web API has better feature for running the Web API. Web API has backup features which make our life easy to maintain and take the backup of the service. Thanks for reading the article. Hope you enjoyed it.